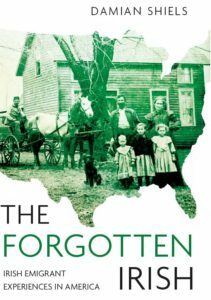 The Confederate uniforms produced in Limerick and shipped through the Union blockade have been the subject of a previous post on Irish in the American Civil War. 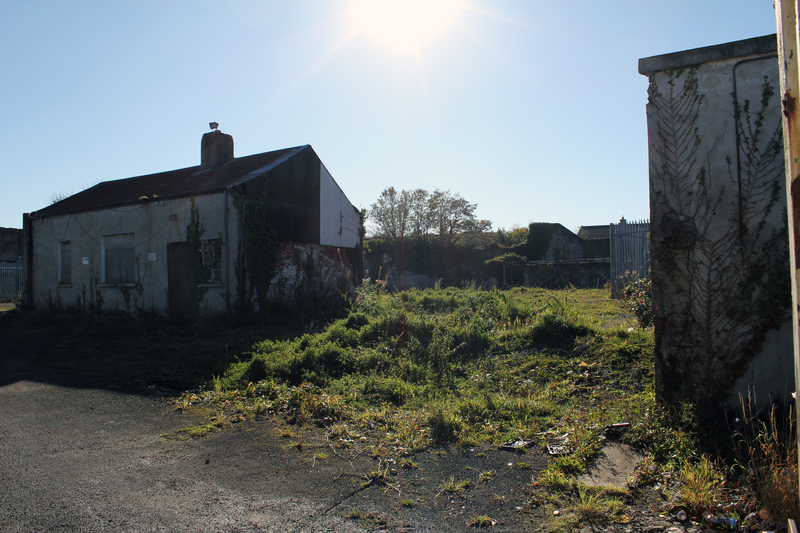 The remains of the factory are still visible in Limerick today, and its owner Sir Peter Tait’s memory lives on through one of the city’s most recognisable monuments. The remains of the Tait Clothing Factory on Lord Edward Street in Limerick City. It was here that the Confederate uniforms were produced prior to being run through the Federal Blockade on their way to the South. Another view of the main street frontage of the factory. The red arch represents a filled in entrance that would have been used for carriage access, and it is likely that the Confederate uniforms passed through this on their way to the ships. 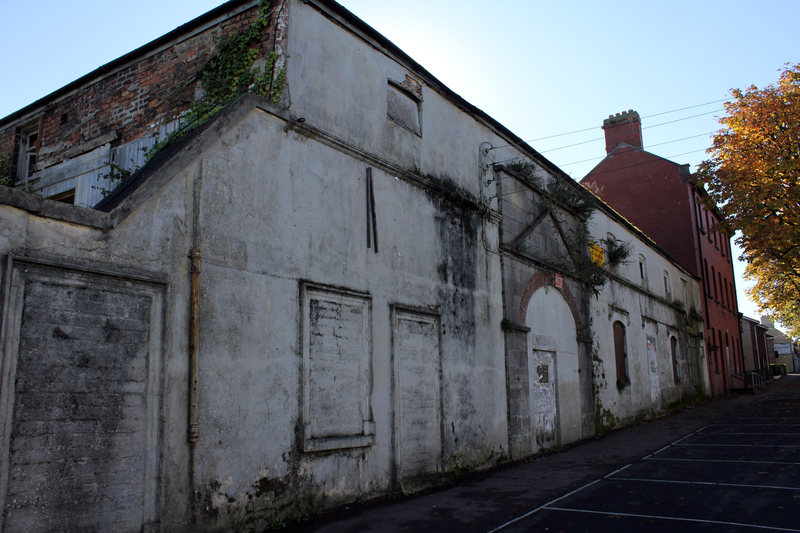 Outbuildings behind the main factory building at Lord Edward Street. 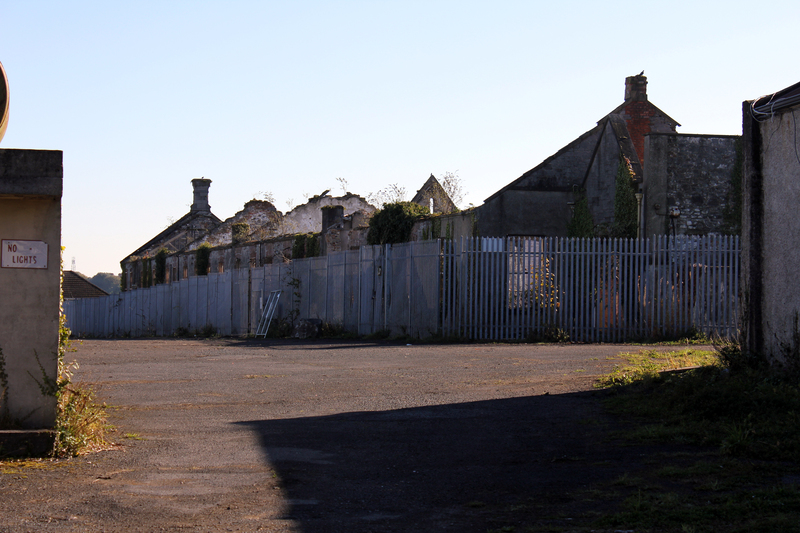 Another view of outbuildings on the now disused site of the Tait Clothing Factory. 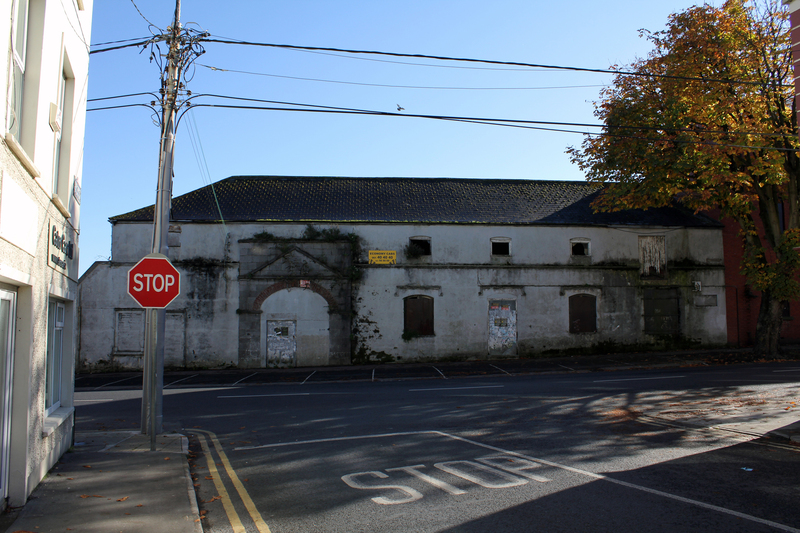 A new development is currently planned for the site, although it is unclear what effect this will have on what is an important part of Limerick's heritage. 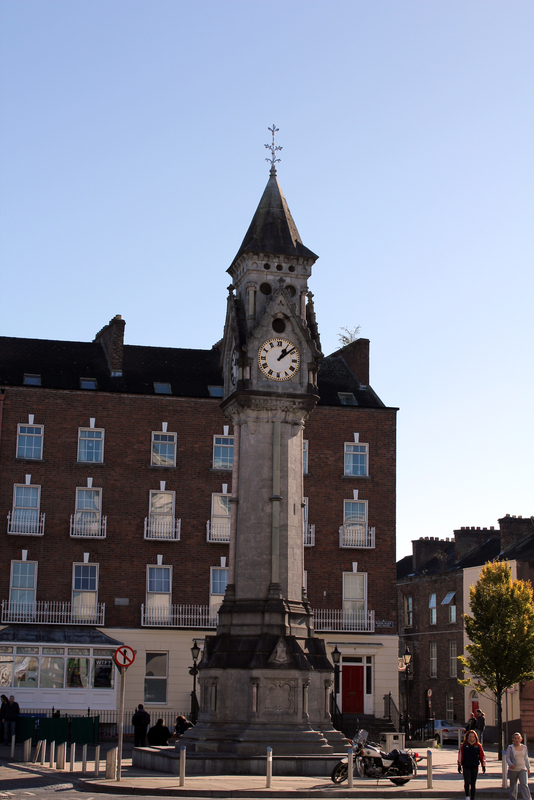 The Tait Clock, Baker Place, Limerick. One of Limerick's most recognisable monuments, this was constructed in honour of Sir Peter Tait in order to recognise his contribution to the city. 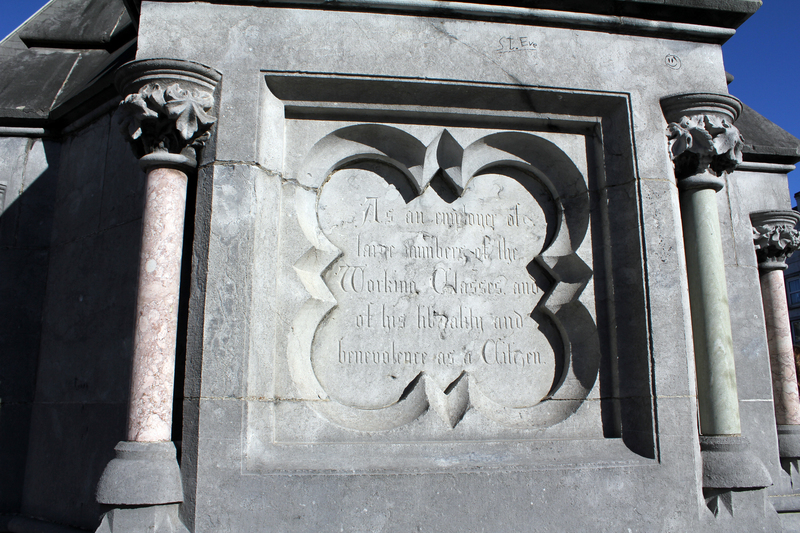 Detail of one of the four inscriptions on the Tait Clock; thanks is given to Tait for being an employer of large numbers of the working classes and for his benevolence as a citizen.